What’s the next best thing? You can always design indoor windows to create a spacious and open space to your home. But how to create such illusion if the size of the room is limited? No worries, we are going to show you some literal glass house interior designs that features some excellent indoor window aesthetics. Let's check! You can use symmetrical half window walls to create a transparency in your home. These half walls can see into the kitchen and dining areas – maybe even a personal study room. The impact of these walls is very welcoming, it create psychological boundaries between spaces without actually breaking down the physical barriers. Feature length glass framed walls are a great way to ramp up the aesthetic of your home. They look extremely trendy and stylish, and you can even customize the frames around each glass panel to suit your interior design style. Usually powder coated aluminum frames are used for such feature length windows, which are available in a lot of colors and even patterns. 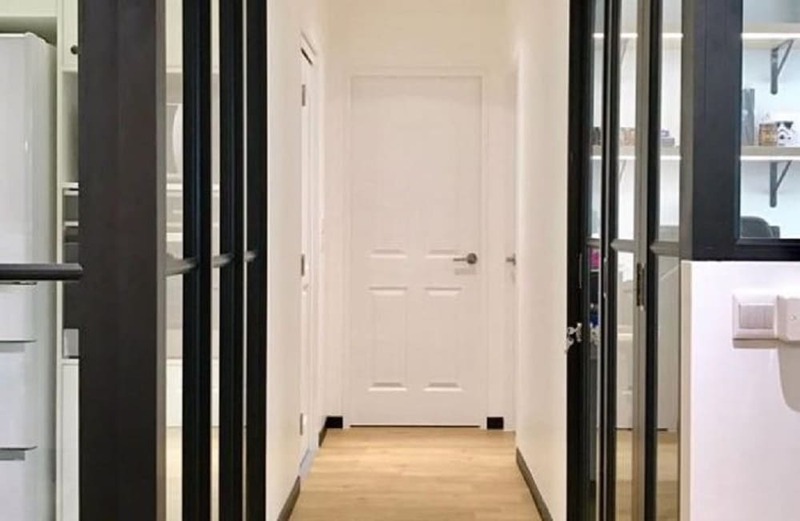 Lobbies, hallways and foyers usually are considered transient spaces – which basically means that the user doesn’t stay in them for a long while. But they can definitely be used to spruce up the overall aesthetic of your home. You can even design some of your hallways with glass French windows to convey a transparent and attractive ambience. 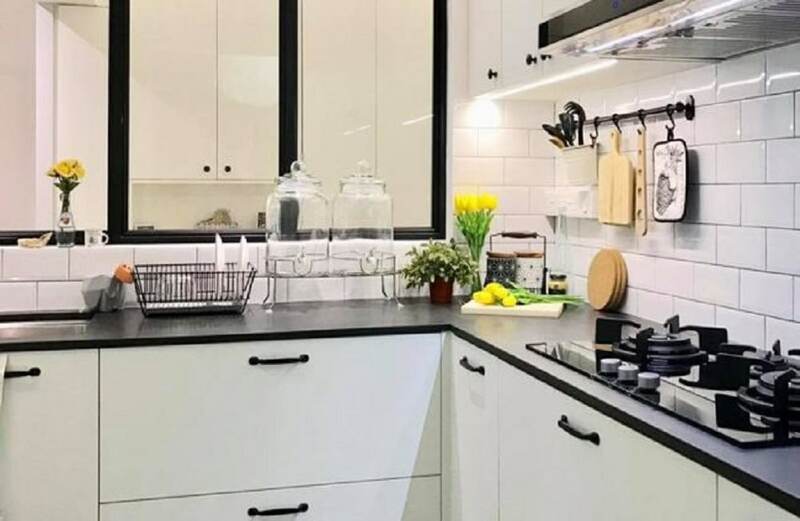 For people who don’t feel very comfortable with open kitchens, you can use indoor windows to invoke a spacious aura instead of investing in a fully open kitchen. 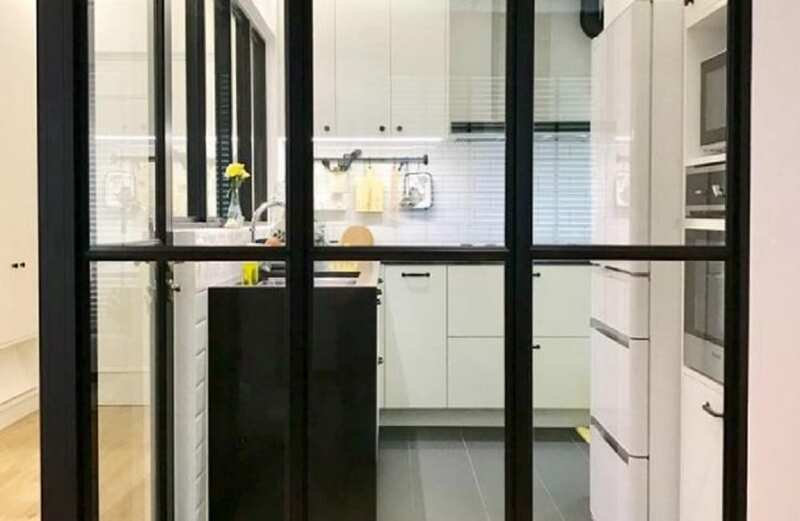 Using indoor windows in your kitchen interior design gives the same spacious vibe, but with more restraint and an emphasis on overall function. 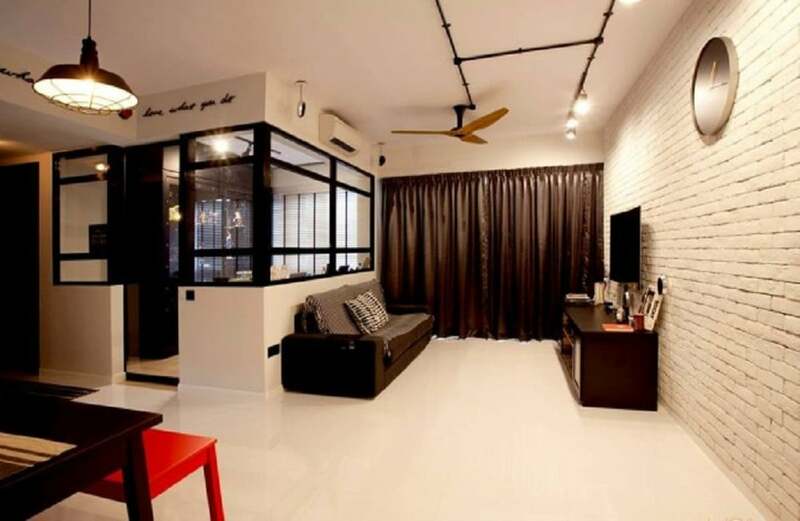 Indoor glass windows have become a hot trend in the Singapore design market. Everyone wants a piece of it in their homes – be it in the form of French windows, decorative windows or even functional windows. 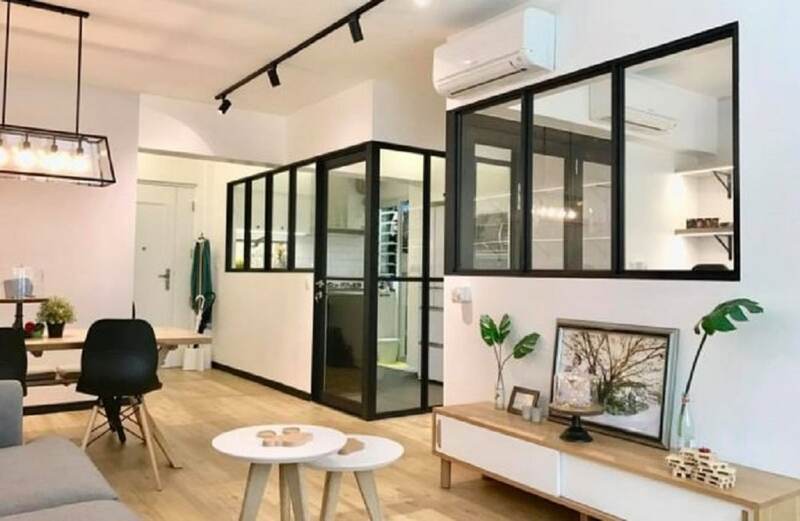 It’s the most efficient way to make a closed up HDB seem spacious without breaking down a lot of walls in the process.